Is is worth my time and effort to focus on a Google+ page? 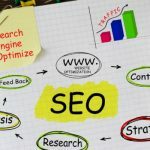 Today, I would like to answer a question I receive on a regular basis from clients and people just starting to get a handle on their SEO. Is is worth my time and effort to focus on a Google+ page? The short answer is YES! In this video blog, I highlight three reasons why Google+ is so important. I have long been a huge fan of Google+ pages, but it wasn’t always that way. Like many others, it took a little time to see how they work. Then one day I realized their most powerful traits and I have been hooked ever since. Google+ is an often misunderstood and underused. The platform has not been helped by the confusing way in which it was launched or marketed by Google. 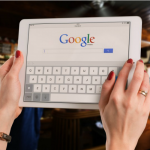 However the bottom line is we are all striving to grow our websites traffic and appear higher in search results and Google+ is an amazing tool for this job! Cultivating a strong Google+ presence helps to drive organic site visits, which convert at a higher rate than outbound-sourced leads. One of the first things I do when we take on any new SEO client or launch a new website is claim the Google+ page. 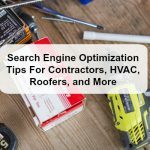 This page becomes the bedrock of local search and is vital for showing up in the Google 3-Pack. The real gold in this equation has to do weather visitors using Google are logged in to their Google Account or Chrome Browser. The biggest advantage of being active on Google+ has to do with search engine results that are shown to users who are logged in. 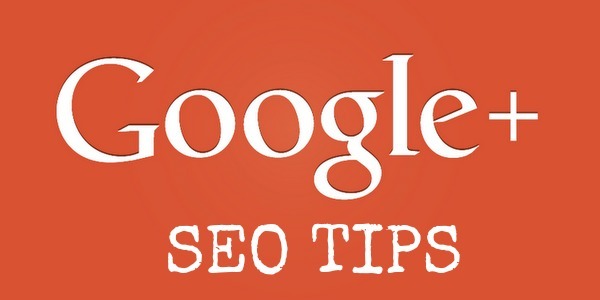 If a user is logged into Google / Chrome, then search results will include Google+ posts. This is a gold mine when it comes to ranking higher than your competition. 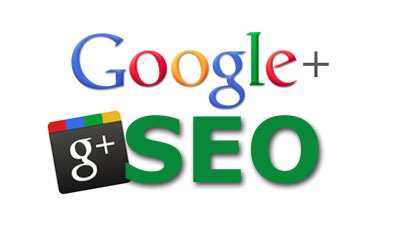 This means when a logged in user searches for something, a relevant Google+ post will be returned in search results. The list of Google+ benefits is extensive and we are just scratching the surface in this post. If you are just starting out, spend the time to claim your listing, get the basics complete, and then start to post to your page. A simple habit to get into is matching your post to relevant search terms. Here are a few Google+ pages I manage or assist with to give you a good idea of how to incorporate Google+ into your weekly SEO efforts. remember, you can post links, pictures, videos, and Blog Post just to name a few ideas.